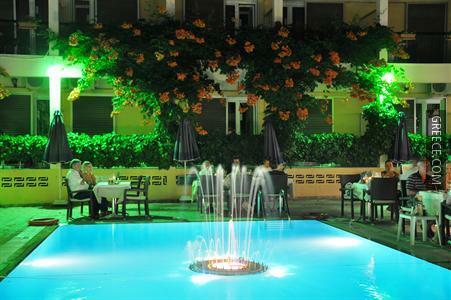 Featuring a swimming pool, the Hotel Telesilla offers modern rooms close to the Kapodistrias Museum. Offering a playground, a 24 hour reception and family rooms, the hotel provides guests with a convenient base while visiting Kontokali. A variety of premium services are available for guests of the Hotel Telesilla, such as babysitting / child services, a currency exchange and a concierge. The hotel also provides a tour desk, room service and luggage storage. Guests can stay connected with the hotel's standard Wi-Fi access. 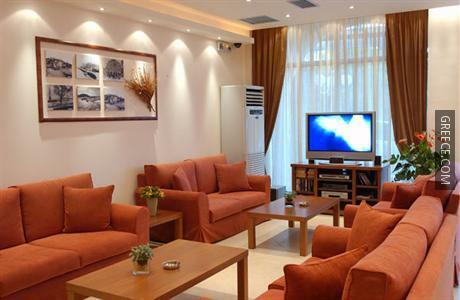 The Hotel Telesilla offers rooms equipped with a refrigerator, cable / satellite channels and a mini bar. Amenities featured in the rooms include a TV, a desk and a hair dryer. 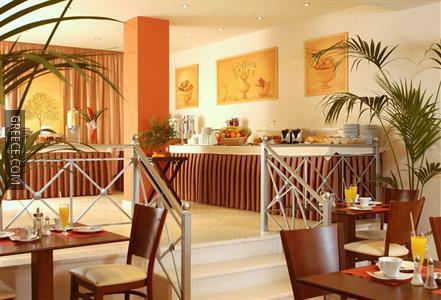 The Hotel Telesilla's restaurant offers Mediterranean cuisine, as well as a buffet breakfast each morning. 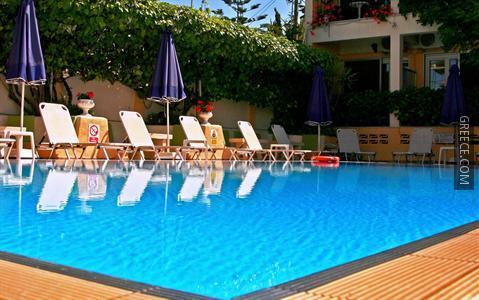 The situation of the hotel means guests can easily access many tourist attractions on foot. 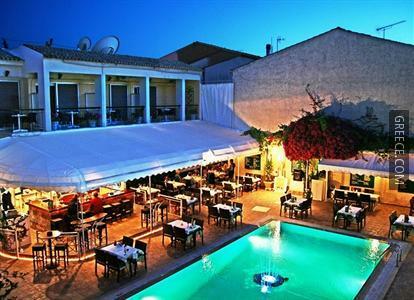 Temple of Artemis and the Archaeological Museum of Corfu are less than a 20-minute drive from the hotel.